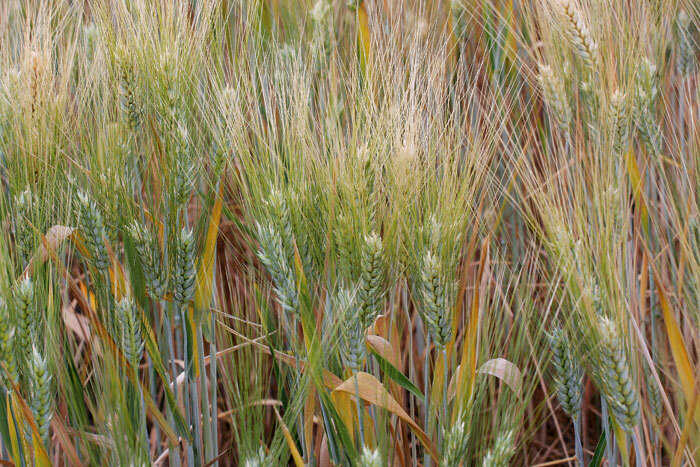 Crown rot is the single biggest limitation to wheat and barley production in the northern grains region after the cereal rusts and is also an important disease in southern Australia. Whilst crop rotation can reduce the incidence of crown rot in cereals, the length of time that infective stubbles survive in paddocks means that in many situations this is not sufficient to manage the disease adequately. Fungicides are not an effective control option. Significant investment in screening lines for resistance has led to the development of a variety of screening technologies and to the identification of a range of partial resistance sources.